Skin is the most vital organ of the body. It acts a barrier between you and the outside world. Professional facial and skin treatments reveal youthful and healthy looking skin. 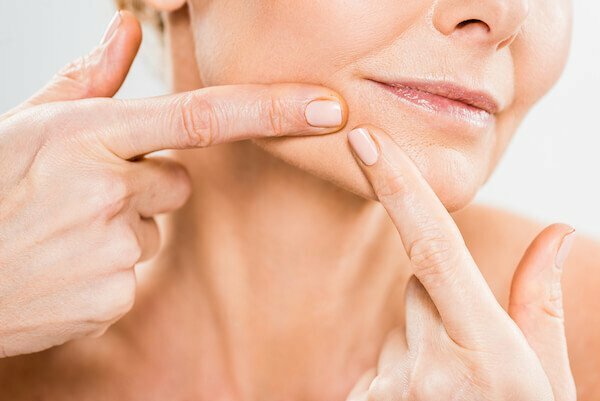 With all our skin care product MD Dermatics and best facial treatments in Singapore, our skin care experts perform a skin assessment and detailed consultation. This helps to treat your particular skin type and skin condition so you can realize the most effective and popular results. When you don’t need to show the Aging signs: There is no individual who likes to flaunt wrinkles, dark circles, acne, spots and pimples. Unhealthy skin is a sign of unhealthy lifestyle. It’s important to start considering your skin at an early age to keep it healthy for a long time. When you don’t want to see you damp skin: A proper skin care ensures you to maintain the moisture of the skin. When you are not applying correctly to calm your dry skin, you can have wrinkles very soon. When you need to restore glow on your face: Almost all the ladies crave for a glowing and youthful skin. A healthy lifestyle makes it quite possible for you to get the skin you want. It is imperative to wash your face to clean off the dust, dirt, and germs from the face. When you need to keep it healthy: It is important to take care of your skin constantly. Maintain a healthy diet and drink water to keep yourself hydrated. Be sure to stick to fresh fruits and veggies to get your daily dose of vitamins and nutrients. 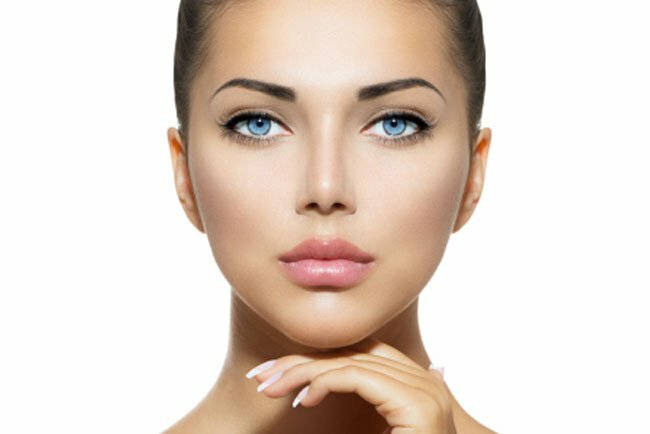 Hyaluronic Hyalogy Treatment Facial: This facial treatment utilizes Forlle’d laboratory own patented low molecular Hyaluronic acid. Hyaluronic Hyalogy Treatment Facial treatment hydrates and restores the dermal structure of your dehydrated skin. This facial treatment is beneficial to improve cellular respiration and microcirculation, prevents redness. 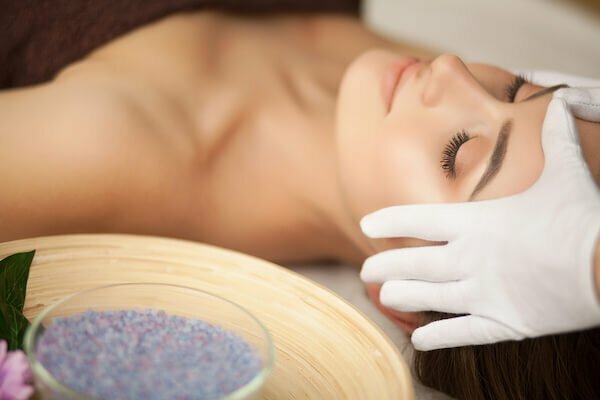 Customized Facial Treatment: Customized Facial Treatment is the best treatment to defy premature aging skin by preventing dehydration and collagen breakdown. It is imperative to customize facial treatment to treat the needs of your skin. Customized treatment facials will hydrate your skin leaving it looking healthy and hydrated. At Indulgence Beauty, Our skin care medical professionals perform a detailed skin assessment and consultation. 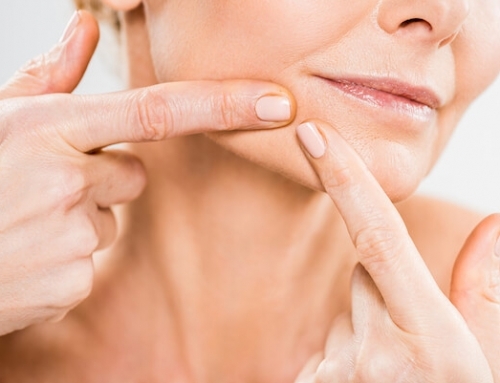 Our facial treatments allow us to treat your skin type and skin condition. We utilize latest skin care strategies to help you achieve the results you desire. 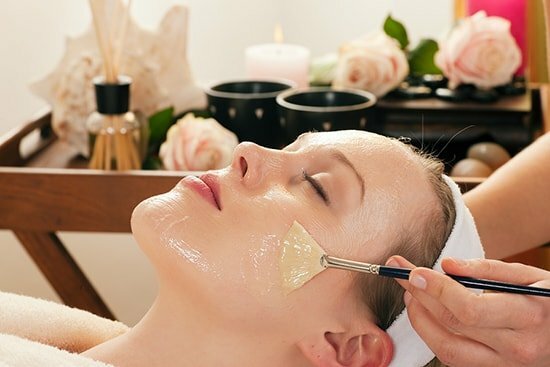 Our facial treatments balance skin and offer a deep cleansing of the pores and soft tissues under the skin. 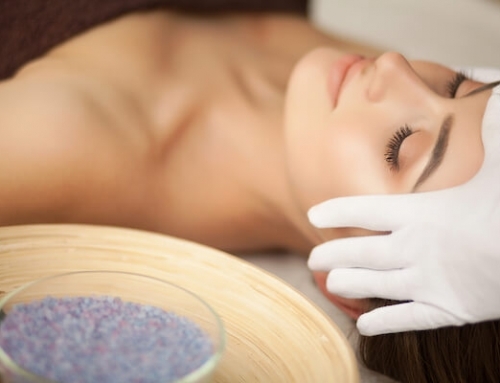 Our most luxurious facial includes deep cleansing, exfoliation, extractions, rehydration of the skin. These kind of clinical facial treatments are designed to rapidly and safely resurface the skin. It is imperative to follow professionally-administered treatments to your facial to address your specific skin care needs.